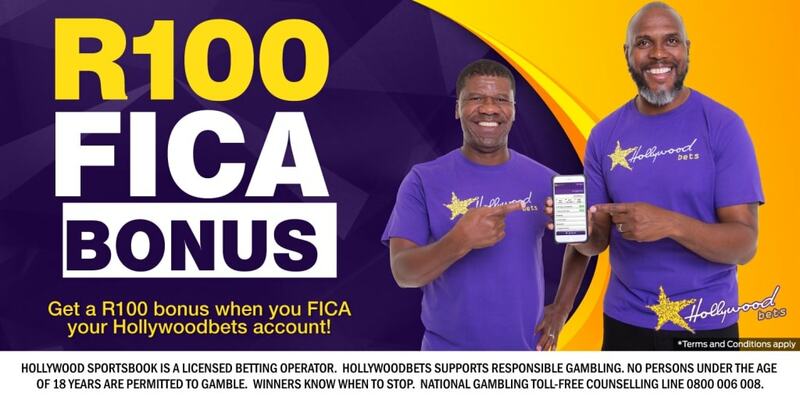 Popular local bookmaker Hollywoodbets turned heads at the 2018 Gambling Industry Awards (GIA) after claiming the award for best Corporate Social Investment (CSI), Best Sports Betting Campaign for 2018, Best Employer of the Year and Best CEO of the Year. 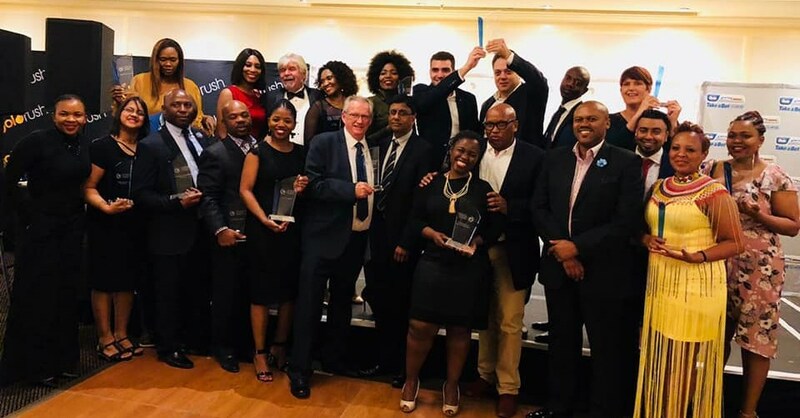 The room was filled with industry leaders and up-and-comers making a name for themselves and it was a great celebration of how far the industry has come in South Africa. Morgan Shandu, Hollywoodbets’ National Operations Manager, is thrilled at being recognised in this way. “It is incredible being honoured in this way by others you respect in your field. As a company we have such admiration for the GIA and their recognition means the world to us. We are overwhelmed by tonight’s events, and we would like to emphasise that this victory belongs to our entire team. 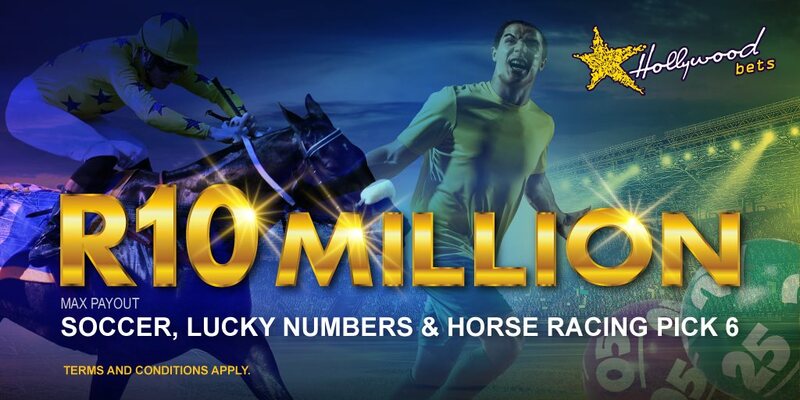 At Hollywoodbets we believe in teamwork and we have a strong team of just under 5 000 people who are committed to consistently doing their best, and tonight we have seen the fruit of their hard work. Well done to the entire purple team! We are also proud of our CEO Suren Rampersadh because it is under his leadership we’ve managed to create a fun, vibrant, fast-paced but stable working environment for our employees,” said Shandu. CEO Suren Rampersadh has been with the Hollywood Group for 33 years and partly attributes his success to the strong spirit of collaboration evident at the company. “Whilst as CEOs we get chosen for these awards it is our amazing people who get the job done that make us look good. 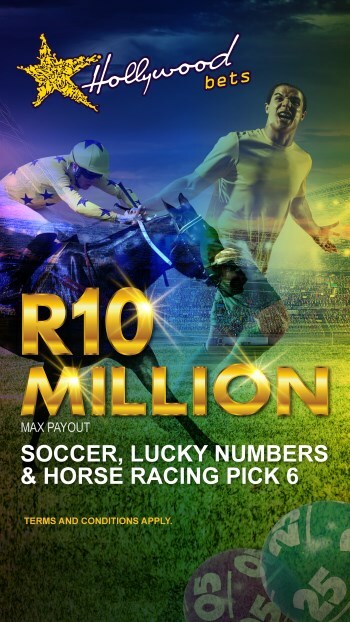 My nomination can only be justified because of the great brand that I have the privilege to work for - the loyal punters that enjoy the Hollywoodbets brand and our teams on the ground and at our team support office who make sure that our day-to-day operations run smoothly. 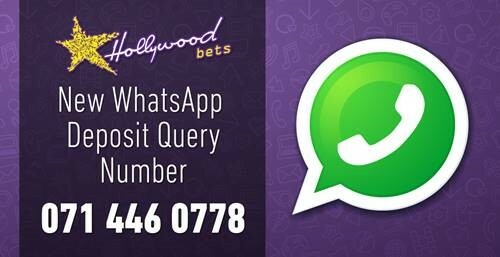 Hollywoodbets is a special place with a unique culture and it comes across in how likeable the brand is, not only because we have grown to be the biggest bookmaker, but also because of the difference we make in the communities we operate in,” said Rampersadh. This is the second year that Hollywoodbets is going home with the Best CSI Award and Babongile Mkhize, Transformation Consultant at Hollywoodbets, is overjoyed. 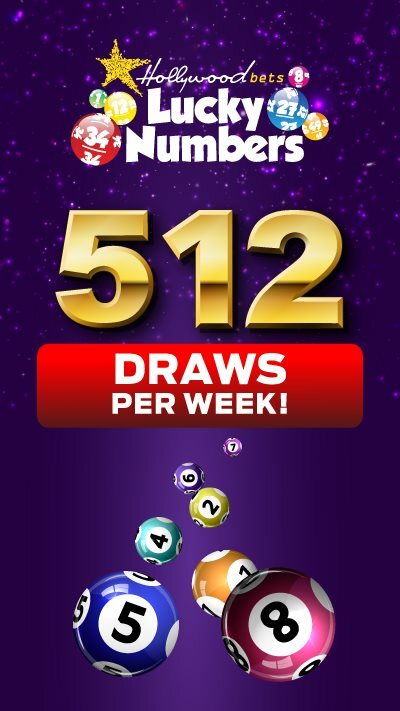 “Well done to my entire team, each and every single one of them worked hard to make sure that we continue to consistently make a difference to the lives of those around us through our Hollywoodbets My Community Programme. We are proud of the lives we touched in the past year, having supported 111 charitable organisations and 85 sports teams around South Africa. Let’s keep up the good work into the next year!” she said. 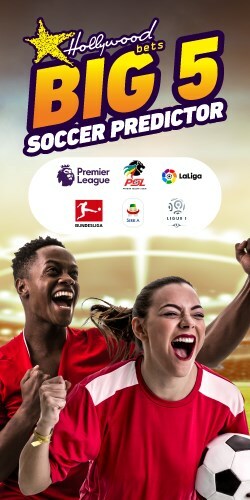 The bookmaker pushed boundaries again when they launched their own game show - YesWena 20:29 Powered by Hollywoodbets. This was aired every weeknight on e.TV and was a resounding success, introducing the company to a whole new group of consumers who quickly became fans. Star of the show and Hollywoodbets Marketing Team Member Zamanyanda Mdlalose is overjoyed that this campaign received the recognition it deserved. “Best campaign of the year – I was delighted when I heard the news that we had won! YesWena 20:29 really took South Africa by storm. I could see it when I met the winners, and it was just great to hear how their lives had changed after they were featured on the show. It was an honour to be a part of such a fantastic project that impacted the lives of so many people, and to work with such a dedicated team,” she said. 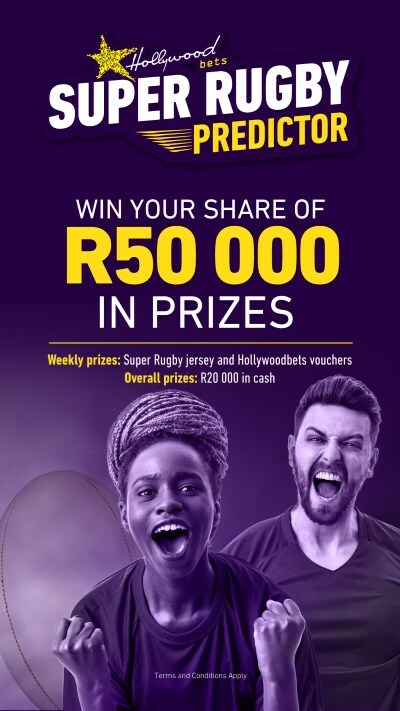 The Purple Team congratulate all of the other winners on their achievements, and everyone at Hollywoodbets is eagerly looking forward to what the next year will bring.